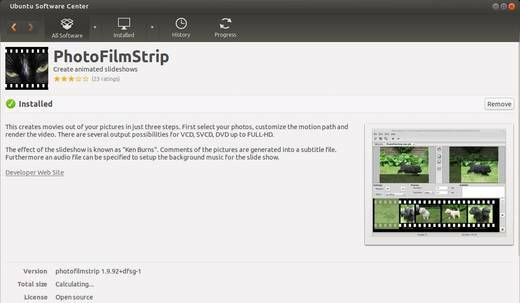 Want to create movies / slideshows out of your photos? 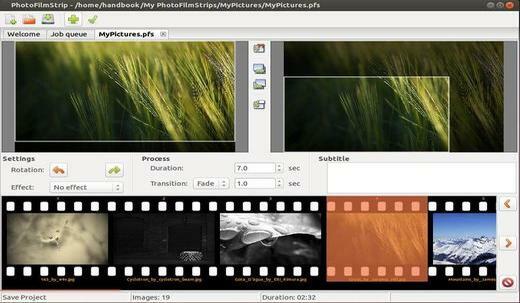 Well, it’s quite easy in Ubuntu with PhotoFilmStrip. Just select your photos, customize the motion path and render the video. There are several output possibilities for VCD, SVCD, DVD up to FULL-HD. Finally click on the tick button to start rendering. 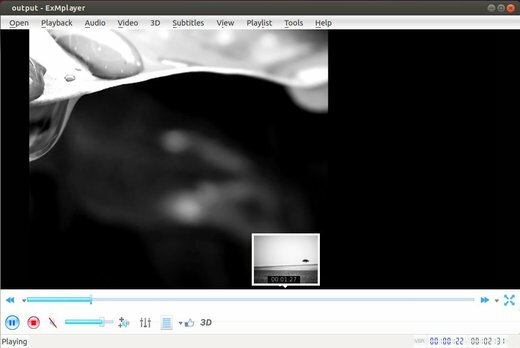 Once done, you can open the movie with your video player.